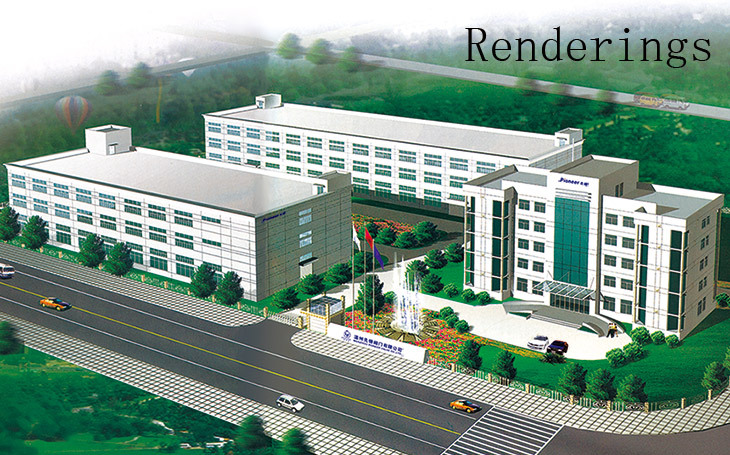 Company Profile-About Us - Wenzhou Pioneer Valve Co., Ltd.
WENZHOU PIONEER VALVE is a technology innovation-based valve manufacture since 1993. Have Wafer Type Ball Valve enterprise standard. "OULIFA" and "PIONEER" are registered trademarks for domestic and export trading. After 20 years development, we accumulated technical experience and developed our own ERP business management software, to achieve enterprise-wide process information management and also passed the ISO 9001: 2008 quality management system certificate, CE 97/23/EC certificate and the TS certificate (manufacture License of the special equipment, pressure piping components). Wafer type ball valve (Thin type flanged ball valve), flush tank bottom ball valve, jacketed ball valve, 3-Way ball valve, direct mounting high platform ball valve, V-port segment ball valve, sanitary ball valve, and a number of pressure valves like check valve, globe valve, gate valve etc. Vacuum range like vacuum angle valve, vacuum ball valve, vacuum butterfly valve, vacuum gas charging valve, electromagnetic vacuum valve, vacuum gate valve, vacuum baffle valve, vacuum metering valve etc. Daily chemical, fine chemical, biochemical & biotechnology, medicine & pharmaceutical, brewing, food & beverage, refrigeration, shipbuilding, papermaking, printing and dyeing, pigments, coating, environmental protection, oils & fats, greases, oils & grains, machinery , new energy and aerospace research such as vacuum metallurgy, vacuum coating, semiconductor, photovoltaic, vacuum freeze drying, vacuum detection, lighting electronics, vacuum packaging etc. "Innovation as the pioneer, quality as the backing" is our business concept. With highly capacities of developing, design and manufacturing, we ensure to provide high quality products and also do OEM which meet your requirements are welcome. 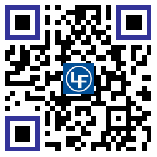 We sincerely hope to establish long-term partnership with old and new customers in the future.